Play the most detailed and satisfying winx club dress up game to-date. Only here at winx club games! Create your very own winx club character, either male or female. 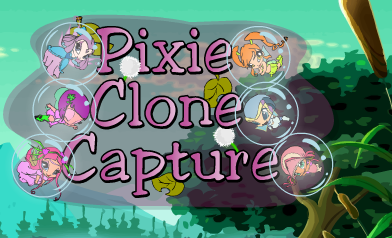 Customize him or her heavily with the extensive choice of looks, fairy wings, names, outfits and special powers to choose from! Save your newly created winx character for next time you wish to play the winx club game or create your very own picture with him or her. This simple to use once you get the hang of it. Start by selecting which gender you want. After you've chosen his or her skin colour. You can now move on to customize something else. Use the row of buttons at the bottom of the screen to select the numerous modification options. Once you're done, you can make a nice picture with your newly created winx club character or you can create another winx club character and make a picture with them both! This is not the Winx Dress Me Up game that I know of! This is a replica!